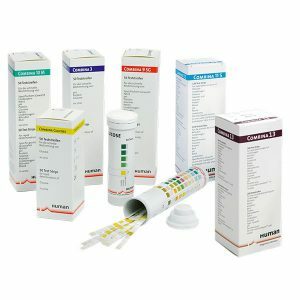 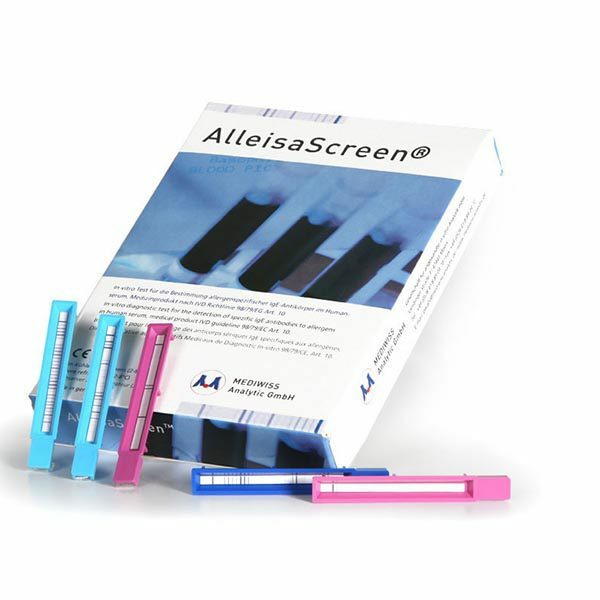 The AlleisaScreen® is an immunoblot assay for the quantitative determination of circulating allergen-specific Immunoglobulin E (IgE) in human serum with up to 30, 44 or 60 allergens per test. The advantage over determinations with single allergen test systems is the simple analysis of a whole range of allergens in one operation within 2.5 hours, whereby only 300 µl for 30 allergens or 600 µl for 44 and 60 allergens of serum are required. The results are printed out in iU/ml (range 0.35 – 100 iU/ml) as well as in classes (1-6). 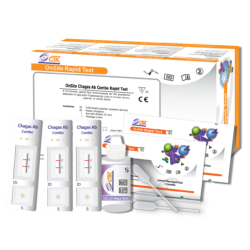 In this way, an efficient and economic determination of specific IgE is given compared to a single allergen test system. 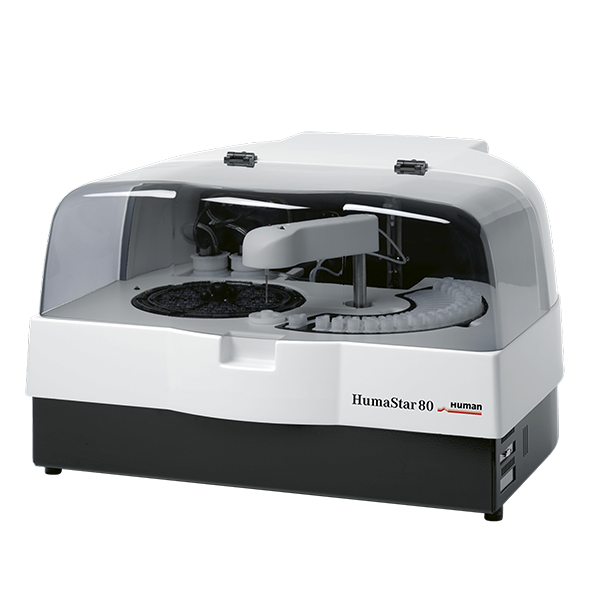 HumaStar 200 is the first choice for laboratories processing up to 650 photometric measurements / shift. 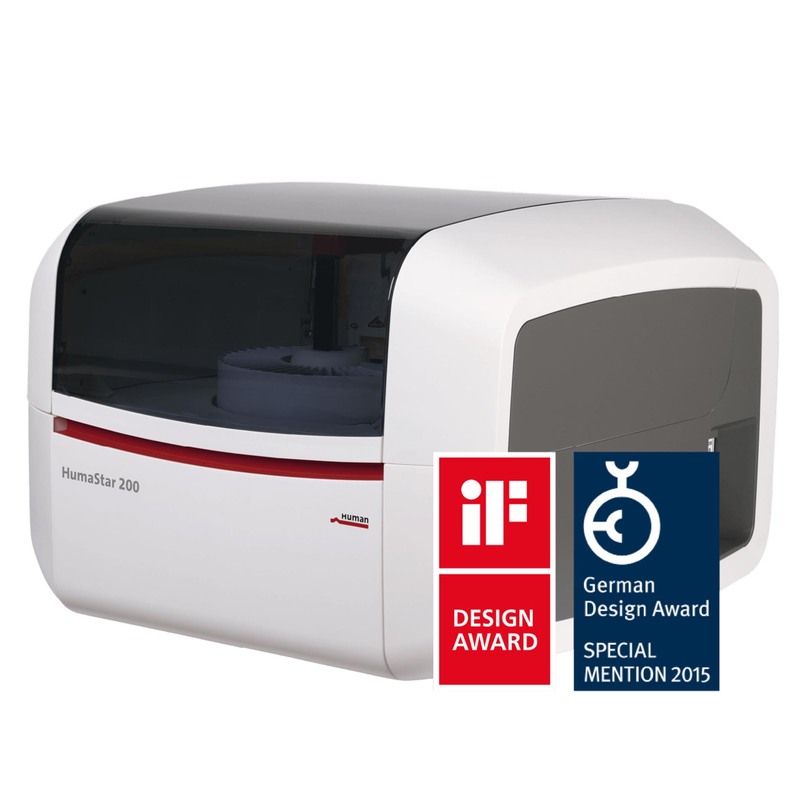 Its ease of use – awarded with the international iF product design award and German Design Award – exceeds those of most other instruments. 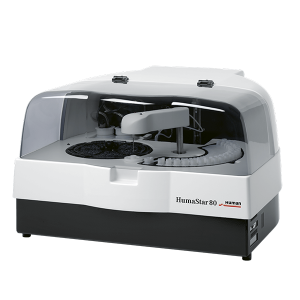 Continuous sample loading and STAT processing at any time makes the HumaStar 200 a perfect match for small routine or emergency laboratories or for being used as dedicated test or backup analyzer in bigger ones. 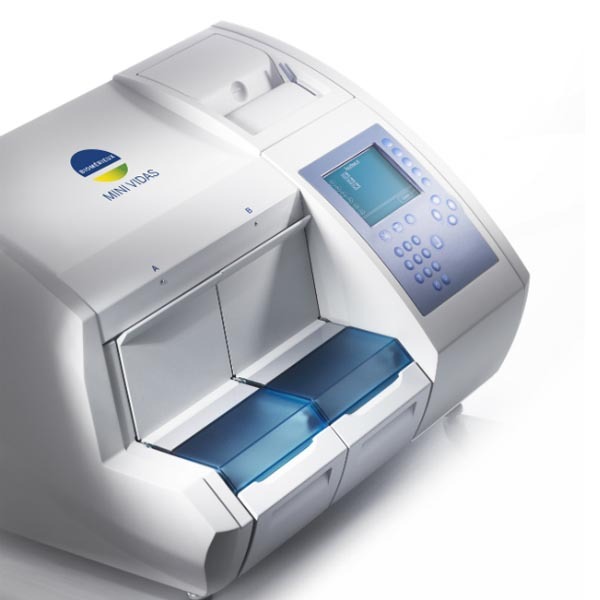 The extraordinary low water consumption of less than 2l/h grants autonomy from water supply units. 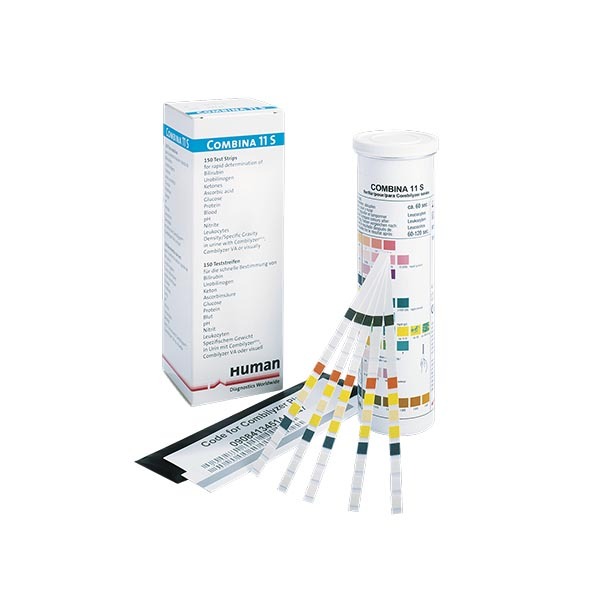 MONITOR: Provides information for each method programmed : scheduled tests, liquid level of reagents available for tests, status of calibration, calibrator, quality control. 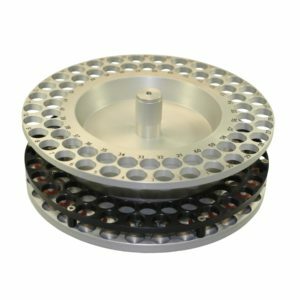 Add, remove, modified samples, calibrator or control. 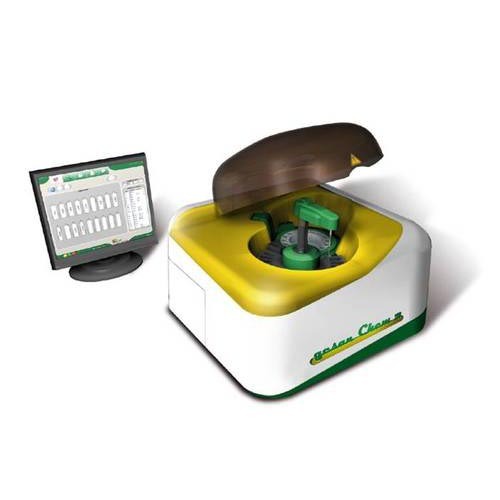 Put the power of versatility to work for your lab. The AU480 chemistry analyzer is the ideal primary chemistry analyzer for low- to mid-volume hospitals and laboratories, or dedicated specialty chemistry or STAT analyzer for larger laboratories. 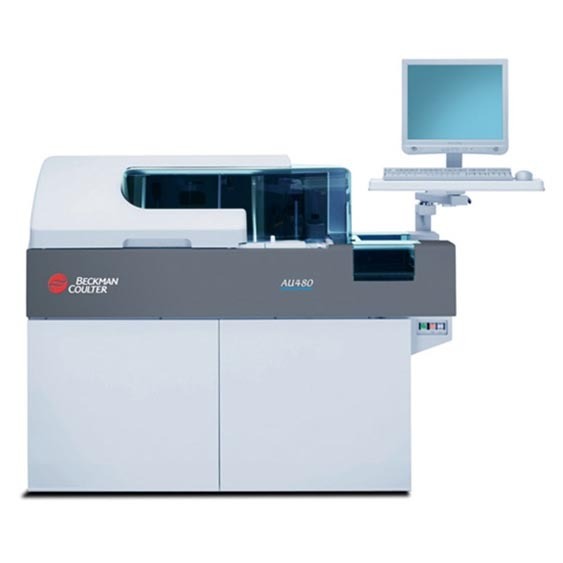 With throughput of up to 400 photometric tests per hour (up to 800 with ISEs), increased onboard testing, reduced sample volume and easy operation, the AU480 delivers efficiency for laboratories around the world. MINI VIDAS® is a compact automated immunoassay system based on the Enzyme Linked Fluorescent Assay (ELFA) principles. 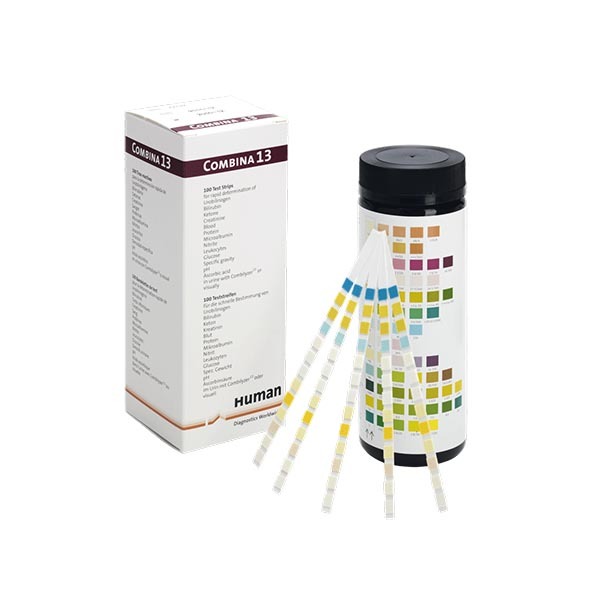 Convenient and user-friendly, it provides accurate on-demand test results.